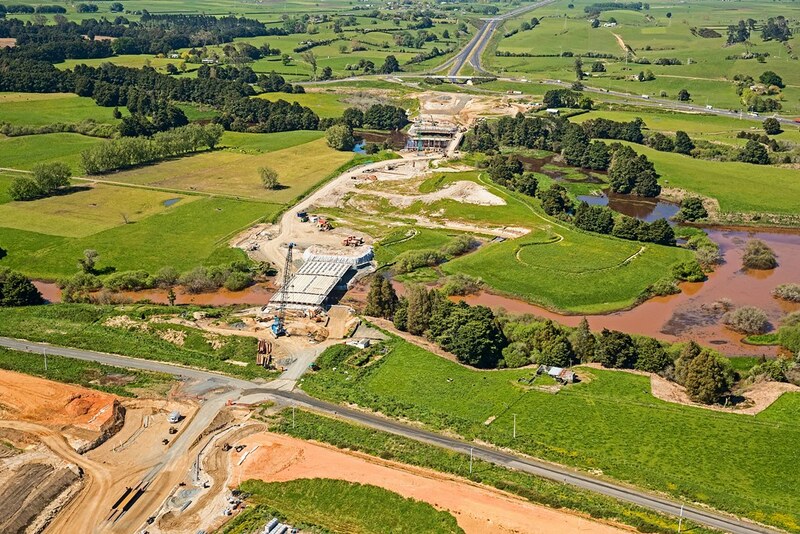 In March 2015 the Transport Agency selected a joint venture of Fulton Hogan, HEB, Jacobs and Opus International Consultants to construct the Huntly section of the Waikato Expressway. The Huntly section will form part of the expressway, connecting Auckland with the Waikato and Bay of Plenty. Connect the already completed Ohinewai section of the expressway to the Ngaruawahia section, which opened in late 2013. Reduce traffic congestion and improve safety within the Huntly and Taupiri townships by significantly reducing through traffic. The Huntly section will form part of the Waikato Expressway, connecting Auckland with the Waikato and Bay of Plenty. 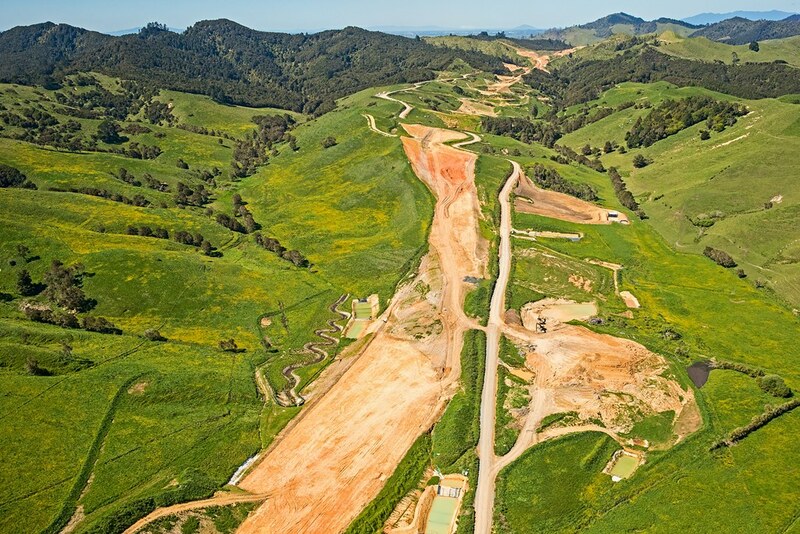 The Huntly section involves 15km of four lane expressway, 3million m3 of earthworks, an 60m cutting through the Taupiri Pass, over 100ha of forest, bush and wetland enhancement and permanent protection of a sacred lagoon and two paa. This construction project will connect the already completed Ohinewai section of the Expressway to the Ngaruawahia section, which opened in late 2013; and reduce traffic congestion and improve safety within the Huntly and Taupiri townships by significantly reducing through traffic. The Waikato Expressway will be 102km in length running from the Bombay Hills to south of Cambridge. It will provide for two lanes of traffic in each direction divided by a central barrier with local roads and interchanges generally serviced by bridges and underpasses. The project is now in the detailed design and construction stage. Some enabling works are expected to be carried out between now and September 2015, including fencing and establishing the site compound. The 2012 KiwiRAP report rated the Huntly to Hamilton stretch of State Highway 1 (SH1) as the highest risk road in the country based on the number of fatal and serious injury crashes per kilometre. Between 2007 and 2011 there were 41 fatal or serious injury crashes on the route. This section will significantly improve safety for the more than 17,000 motorists who travel this route every day. 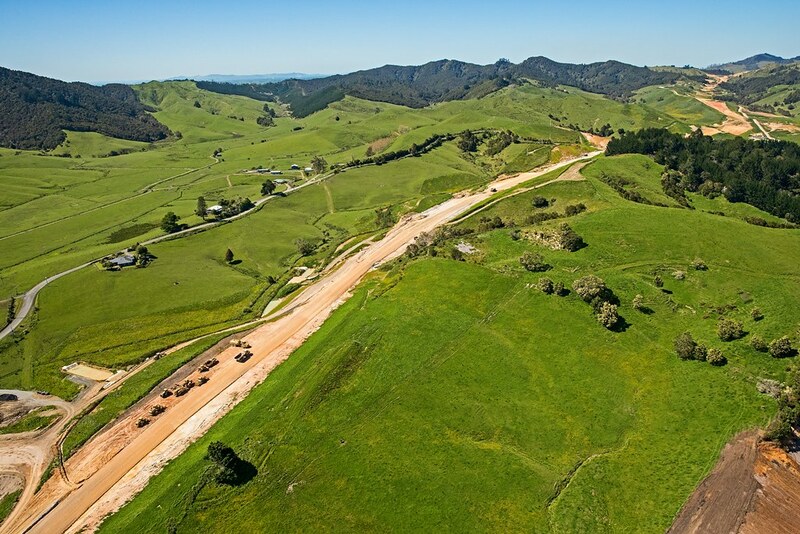 The project includes a 15.2km four-lane expressway built between the completed Ohinewai and Ngaruawahia sections. It will connect to the existing Expressway at Ohinewai with a grade separated interchange providing north facing ramps connecting to the existing SH1. As part of this connection a bridge carrying Expressway traffic will be built over the existing SH1 and the North Island Main Trunk railway. The section will connect to the completed Ngaruawahia section at the Gordonton Road interchange. There will be four local road bridges at Ralph Road, McVie Road, Orini Road and Waring Road. The project also includes four Expressway bridges to take Expressway traffic over the Mangawhara Stream, Whangamaire Stream, Komakorau Stream and Mangatoketoke Stream. This project will also make a sizeable ecological contribution to the area, with more than 100ha of forest and bush habitat enhancement, including landscape and restoration planting of riparian, forest areas and wetland. 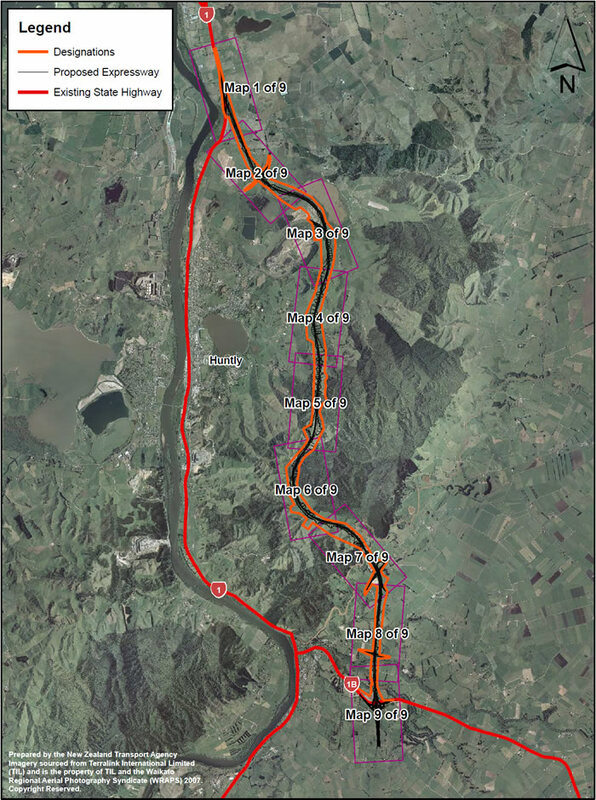 Reflecting the NZ Transport Agency's desire to protect important sites, there has been close liaison with local landowners and iwi groups regarding the route of the Huntly section and the crossing of the Taupiri Range. Using haul routes for moving materials will be away from main roads and sensitive residential areas wherever practicable. Providing landscaped buffer zones and noise barriers to protect local residents, businesses and sensitive areas from road noise. Careful consideration will be given to native wildlife and habitats, in order to minimise impact and disruption. Landscaping and planting will be used to mitigate the visual impacts of the new road and create a pleasant environment for both road users and others. Culverts will be used and plans will be developed to manage natural water flows and drainage. Important cultural and historic sites such the urupa on Taupiri Mountain and the Rangiriri Pa will benefit from the improvements provided by the Expressway.